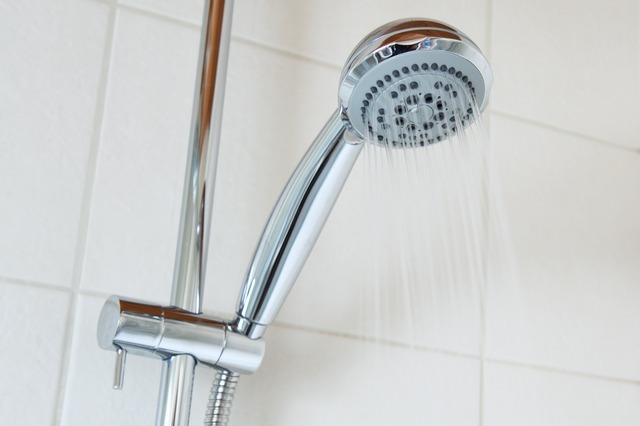 Did you know that your hot water usage can make up 25% of your power bill? There are two good reasons to do reduce the heat. Firstly you will cut your power bills. And secondly, it will help protect your family from scalding hot water burns. And, don’t stress, you can still enjoy a hot shower on a winter morning. The factory setting for most hot water storage systems is 70° Celsius. This is higher than needed. Well, if your system has an external knob control, you can do this yourself. Just check the manual first and follow the steps. If you can’t find your manual, go online. Most companies have the manuals available as PDFs. Other units have an access panel and the thermostat is hidden inside. My advice with this type is to get a licensed tradesman to reset the temperature. You don’t want any nasty electric shocks so leave it to the experts. Here’s another advantage to dropping the set temperature. It’s easier on the hot water system to operate at 60° Celsius. It will last longer and that’s good for your pocket. Power bills will change with the seasons. In summer, you use less hot water. That makes sense. But, you have the fans on full blast and maybe air-con too. Obviously the more people who are in the house, the more showers and the bigger your energy bill. Typically each person uses around 50 litres of hot water daily. Teenagers who take long showers and relatives from overseas who stay too long, all add to your bills. But hey, you love them, don’t you? Leaving aside the human factors, you can compare your bills over time. Check your bills that are in the same season, for example, two or more winter bills. You can save big money by switching to a night tariff. This means your water gets heated at night in the off-peak time. For instance, if you have four people each taking 4 minute showers every day, Ergon Energy will charge you approximately $379.00 to heat the water on the residential day tariff. By switching to the night tariff, (Tariff 31) you will save around $157.00 a year. However to get the best use of this, you have to have a big enough hot water tank to store a day’s supply of heated water. For a family of 4, a 315 litre tank will do fine. Check if it has a second element as this allows water to be heated during the day as well. 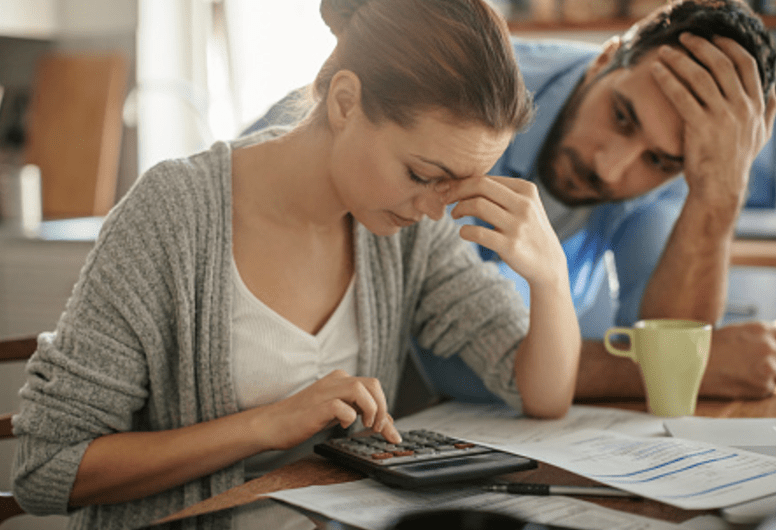 If your bill has gone up unexpectedly, call me to check your hot water storage system is working efficiently. Manufacturers recommend that their systems are serviced every 5 years. You’ll find the details for this in your product manual. Over time the thermostats and tempering valves can get clogged up with mineral deposits from the water. You can call me on 0404 030 796 for any help. Those modern shower heads are weak, pathetic even. Well, I can tell you that things have changed over the last few years. You can now get a low flow showerhead that will cut your water use in half and still give you a great shower. Consumer group CHOICE has done the research. They say that some low-flow showerheads on the market will give you a better shower than the old 9 litre a minute style. Check out the ones that use 7.5 litres a minute. You can save around 5,000 litres of water a year with this type. This means big savings on both your water bill and power bill. Also, you’ll find that showerheads with a wider surface give a more effective shower. Some models have a variable flow dial so everyone can adjust the shower to their own liking. These days showerheads must comply with the Water Efficiency Labelling and Standards (WELS) scheme. When you are shopping, look for products with a 3 star rating. That’s the top one for now. Okay folks, that’s it. I hope you can now enjoy your showers without worrying about the bills. If your hot water system needs that 5 year service, please give me a call on 0404 030 796. PS And yes, you can still get a FREE water audit for the month of March, if you live on the Sunshine Coast, Queensland. Get some peace of mind and find out if there are hidden water leaks at your place, before they become ugly and expensive. PPS Next time, I’ll be getting dirty and talking about blocked drains.